If you’re looking for a team of highly trained technicians that can give you immediate support for your broken gates, we at Gate Repair Castaic can help you. 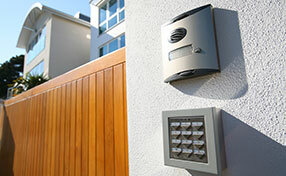 We have the experts and advanced tools and equipment for this difficult task of fixing your automatic gates. 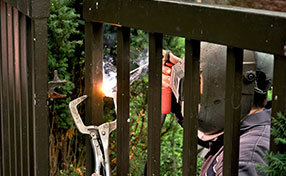 The best part is, Gate Repair Castaic also provides gate maintenance services. We can do this regularly so that you will never have to worry about getting your gates broken all the time. Proper maintenance can immensely help so if you need these services, don’t hesitate to call us and we’ll be there. We have the most modern machinery and equipment in use on all our gate repair services. Our technicians are trained to handle the most complex gate opener repair and other problems you might encounter with your gate. You will not regret any cent because we deliver great results. If you have any concerns other than gate repair, all you need is to just give us a call and we will happily help you with any concern you might have. 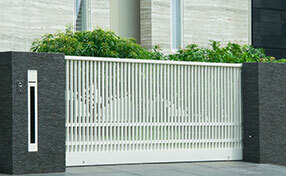 Ask us anything about your gate and we will answer you and help you solve your gate problem.